Joan Calabrese, Mon Cheri. 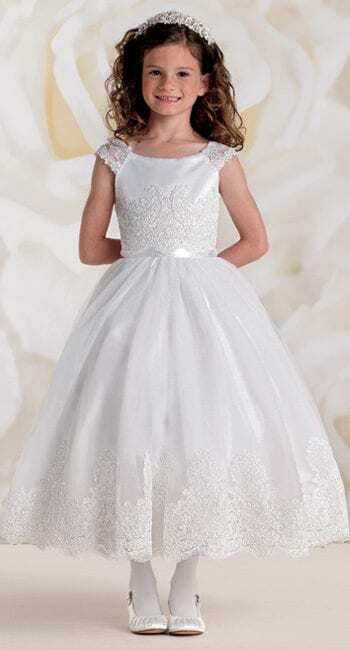 This designer has created a collection of classic and timeless First Holy Communion dresses with an edge. 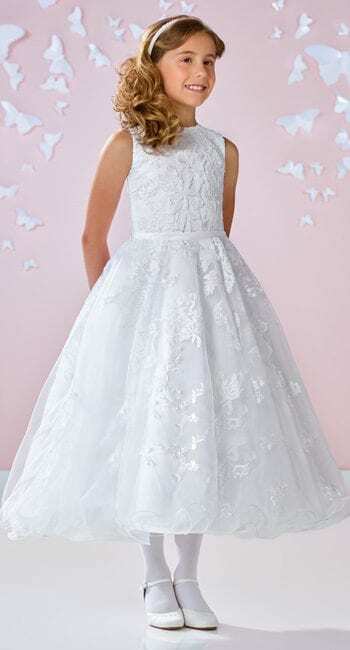 With its fun young delicate detailing and modern twist, Joan Calabrese creates beautiful dresses for little princesses. The quality of fabrics and detail in the design ensures that these dresses are exceptionally special!